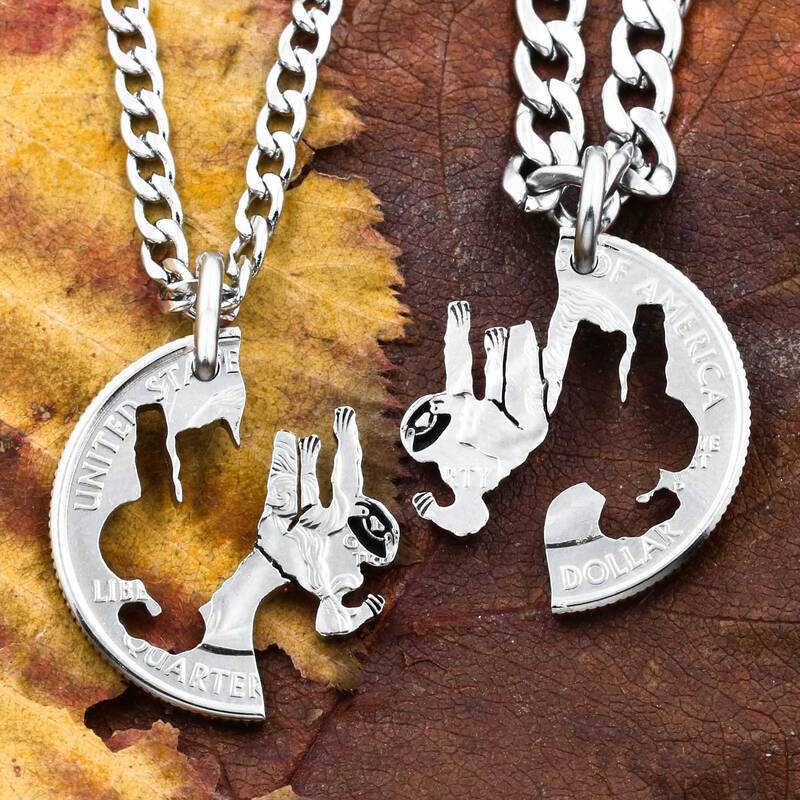 These are best friends couples necklaces that have sloths hanging from a tree. They fit together perfectly and will last forever. They come with two high quality and sturdy stainless steel necklaces. We now have new real silver quarters that are new and in mint condition. 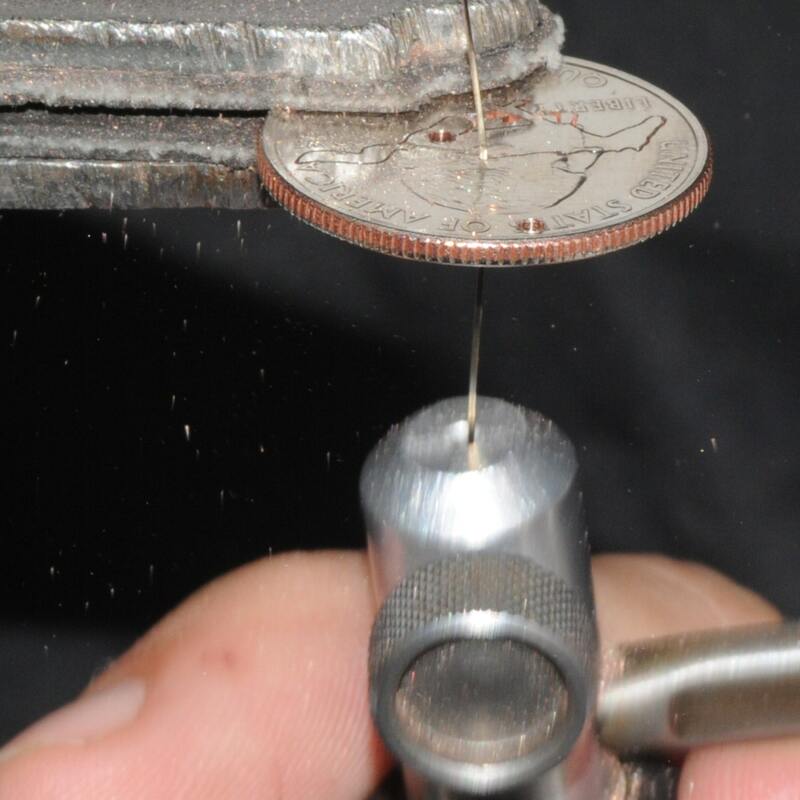 These are specialty coins that the mint has made for collectors that have never been in circulation. 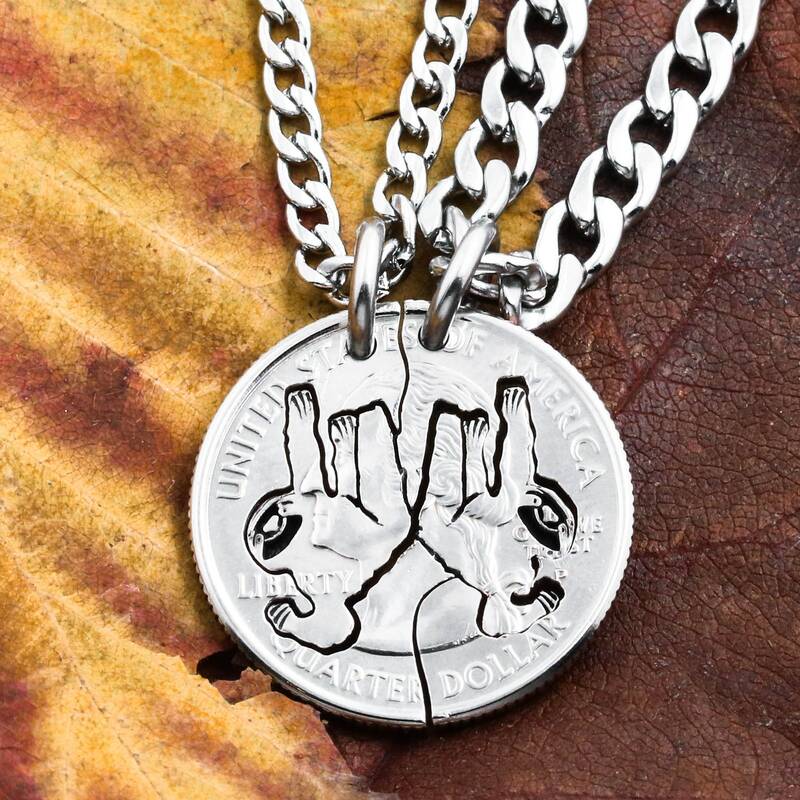 Our art is really enhanced by using these beautiful silver coins. You also can choose a specific state that has sentimental value. This adds special meaning to the gift. 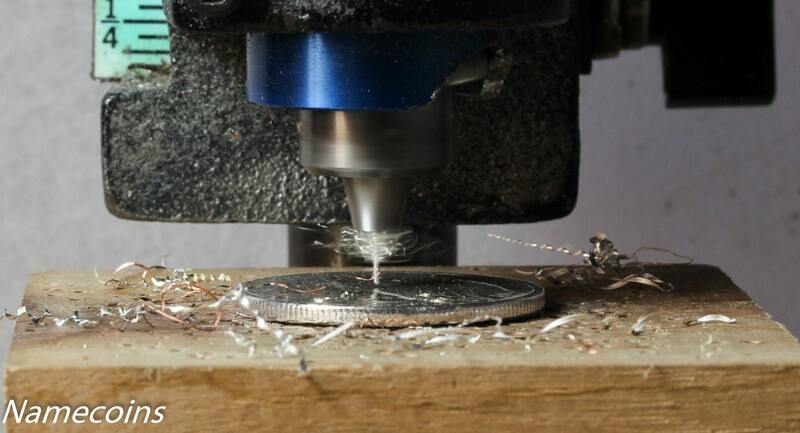 If you choose the silver state quarter option then please remember to let us know in the order comments which state and whether you would like it cut on the head side or the state (tails) side. 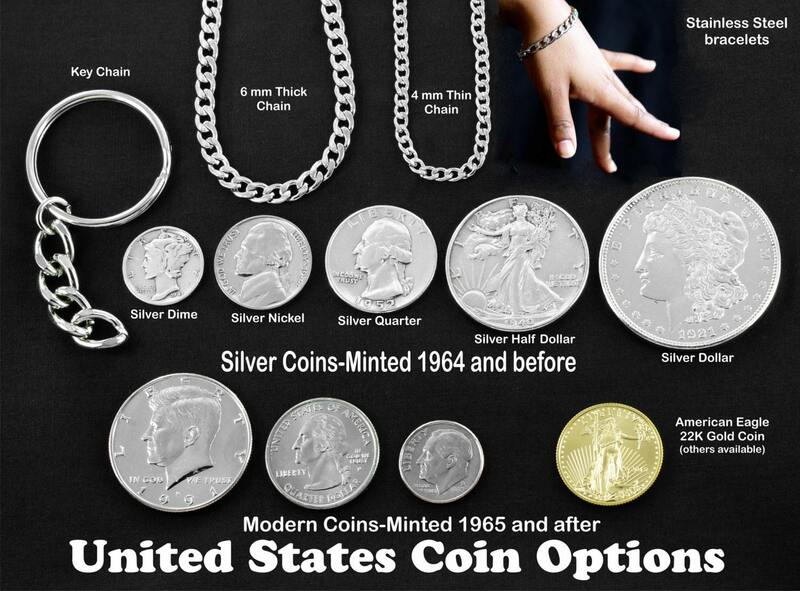 If you would like a specific year silver quarter then please message us for availability. Our interlocking relationship styles are crafted as exclusive sets. They only match up with each other to make one whole. 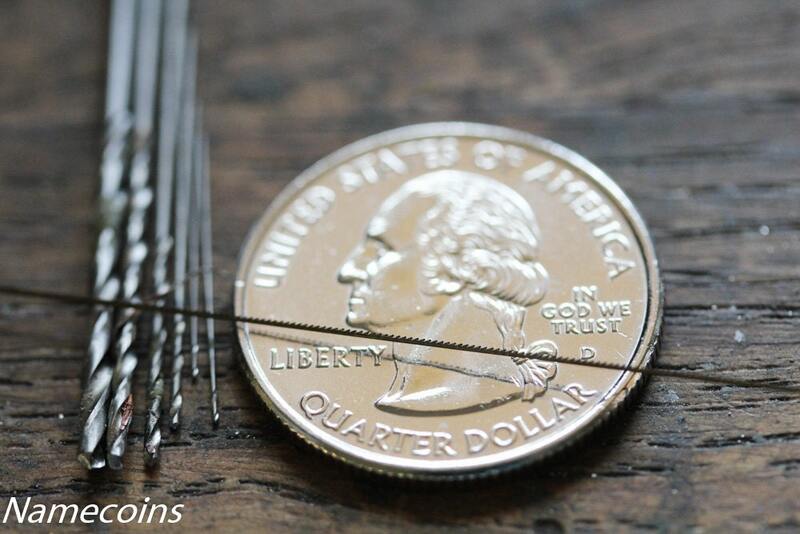 The second picture shows the options for the chain thickness we offer. Each of our pieces are uniquely cut by a carefully trained craftsman. Close examination reveals every stroke of concentration and love that we must put into our work. We aim to give you only our most intensive of efforts because we know, for you, this is a new and precious memory.